IPL Team Owners are the real players at the IPL and not the cricketers. From money matters to team strategy, they handle it all. Indian Premiere League is truly premium in terms of the team owners that are a part of the tournament. They shelled out big bucks on bidding for their IPL teams and come forth with different ways and means to generate revenue from the tournament. Passion runs high when their respective teams take on the field and the team owners, along with their full band of supporters, go all the way to ensure the best way possible of cheering. As cricket fever hits full pitch again, here is a glance at the different team owners on the IPL. The team is owned by Reliance Industries Limited. 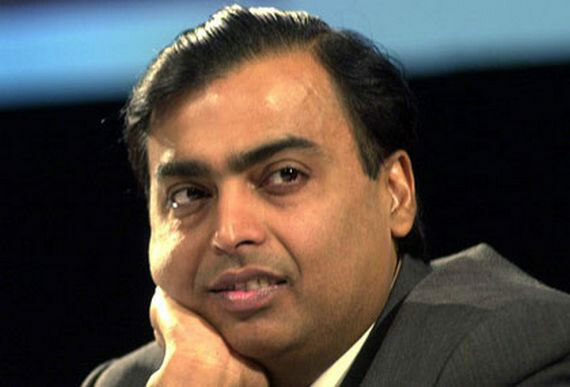 Mukesh Ambani heads the company and wife Nita Ambani takes active part in the workings of the team. The KKR owner hardly needs an introduction. However, the other equally important owner of KKR is not talked about much. 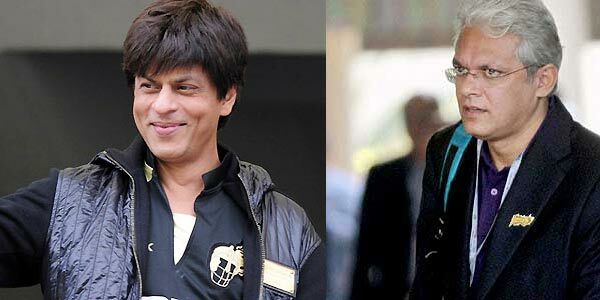 SRK’s partner is Jay Mehta. He is Juhi Chawla’s husband and is a British origin industrialist. Apart from the much talked about Preity Zinta and Ness Wadia, the team is co-owned by Karan Paul, chairman of Apeejay Surrendra group and Mohit Burman of Dabur. 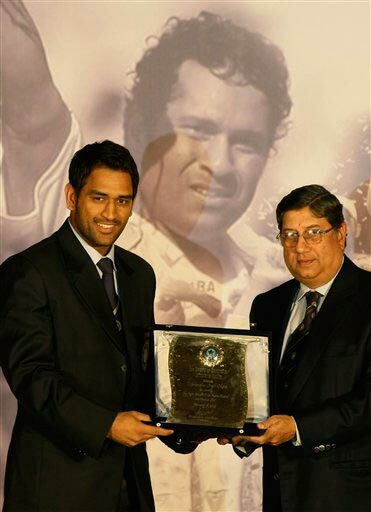 The team is owned by India Cements which is headed by N. Srinivasan. He is also involved in the BCCI and AICF i.e. the All India Carrom and Chess Federations. The team is owned by the Deccan Chronicle corporation. Gayatri Reddy, daughter of media baron T Venkattaram Reddy, heads the workings of the team and is very impressive at her job. 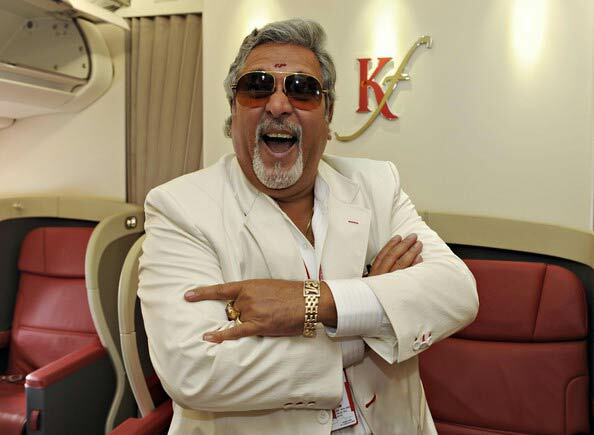 Another team owner that needs no introduction is liquor baron Vijay Mallya. He placed the second highest bid at the IPL auction, next only to Mukesh Ambani. Though the majority of limelight is hogged by Shilpa Shetty and husband Raj Kundra, the actual owner of the team is Manoj Badale, the co-founder of Blenheim Chalcot. Other investors in the team include Lachlan Murdoch, Aditya S Chellaram and Suresh Chellaram. 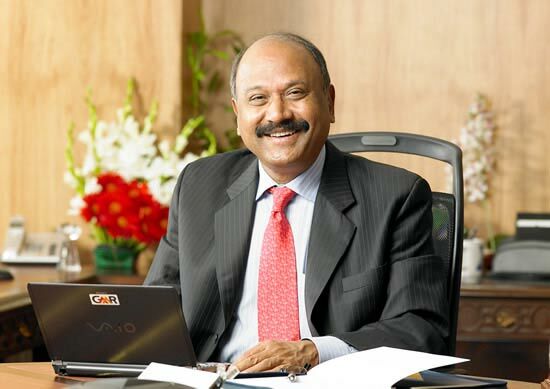 The fiery team is owned by GMR Group. The business group’s core area lies in airports, highways, agriculture and energy. The corporation is owned by G. M. Rao. The newest team to be initiated into IPL is owned by Rendezvous Sports World. It is a consortium made up of multiple companies. The group bought the team for an exorbitant amount of $333 million. Last but not the least, Pune Warriors was bought by Subrata Roy of Sahara Group for $378.2 million, which is the highest amount ever paid for a team in IPL. 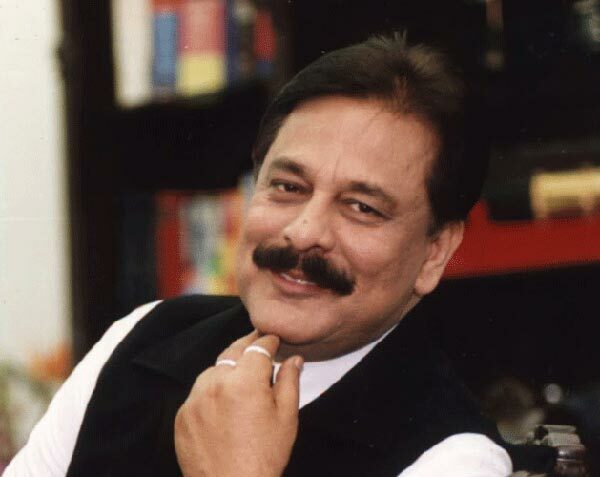 Subrata Roy has also written books on philosophy of life and is well-known for his philanthropic works.